I love Benefit blushes and this new one called GALifornia is probably the most prettiest one they have. 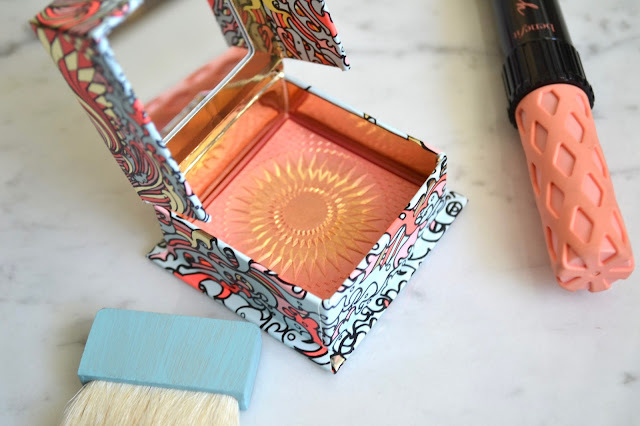 It has the cutest packaging and I love the sun design on the blush. 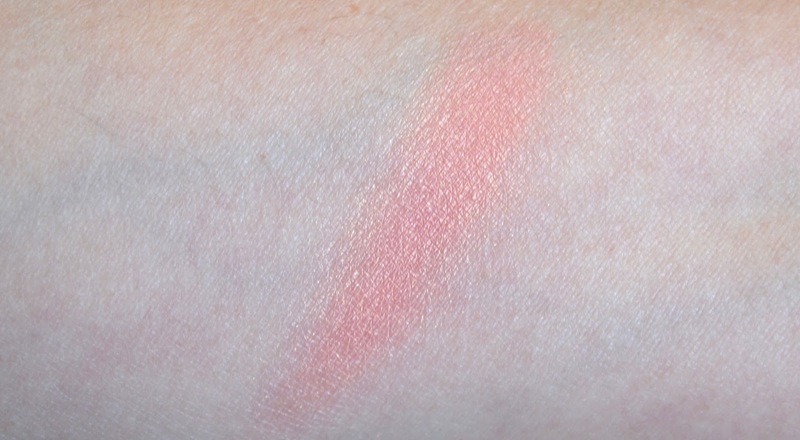 The box blushes from Benefit always have good pigmentation and last quite well throughout the day. Find out more below! Benefit’s GALifornia golden pink blush blends bright pink with shimmering gold, for a sunkissed glow that complements all skin tones. The embellished gold overspray lifts away with each use, and the formula is infused with a subtle shimmer throughout that gives your cheeks a soft sheen. The signature Galifornia Dreamin’ scent features notes of pink grapefruit and vanilla. Even though the gold overspray goes away with each use, the pink shade is subtle on the skin but can be built up. I would love if the golden shimmer would stay around a bit longer, but even without it's a beautiful color. It comes with a small rounded brush and a mirror for easy application. This really gives a nice glow to the skin and it lasts all day long. 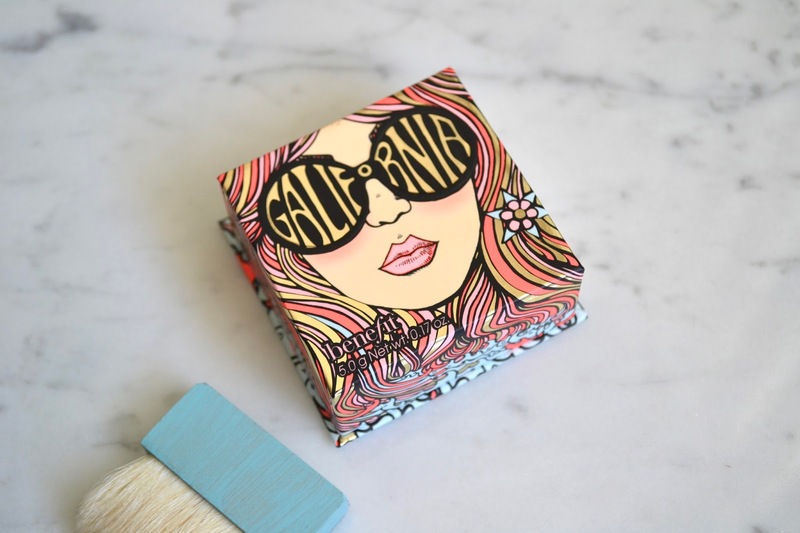 Benefit Cosmetics GALifornia Blush retails for $29 and can be found at Sephora, Ulta, and other retail stores and online. Hard Candy New Color Correcting Line + Giveaway!